In the recent times, almost everyone has taken to store videos, music and other media content on their devices. Most people like to save funny videos, clips or even their favorite movies on their mobiles and tablets. In the market today, you will come across gadgets and high powered mobile devices that have a huge storage space. This means that people can download and store a number of files, pictures and media easily on their phones or tablets such as iPads or iPhones. The iPhone and iPads in particular, have been designed in a way to ensure that users can play, download or store as many videos and songs as they want. You will find that these devices are able to support a number of media formats which can enable users to watch and play videos easily. 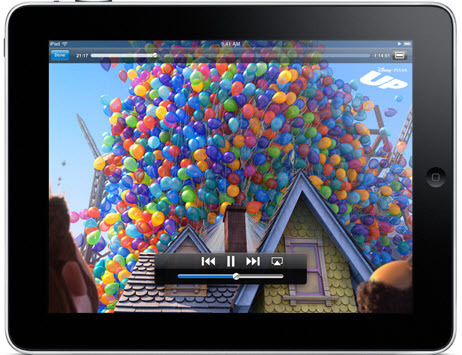 iPads have built in support for video formats like .m4v, .mp4 and .mov files. This means that you can watch HD quality movies, videos in 720p, audios such as podcasts or music streamed directly from iTunes. Users can watch synced or downloaded videos through the built-in player. Videos can also be recorded on iPads and even streamed directly via AirPlay or any other app. Downloading and storing videos on the device take up a lot of space. Just like all the other devices, there is a limit to the storage space provided within your iPads. A user can only download and store a certain number of videos till the space runs out. Now, when that happens, people usually rush to clear up their storage space and clean out all the unnecessary files that have been hindering system functionality. When the storage space on a device starts to deplete, it slowly gets jammed up or experiences frequent disruptions. You will see that when the space in your iPad begins to fill up, the device will automatically become much slower. Sometimes, it may even hang up altogether causing the system to crash and shut off. This is why it is advised that the storage space should be cleared up, in order to restore better functionality to the system and eliminate performance issues. One way to clear storage space in an iPad is to delete videos from iPad. Usually, this can be easily done. 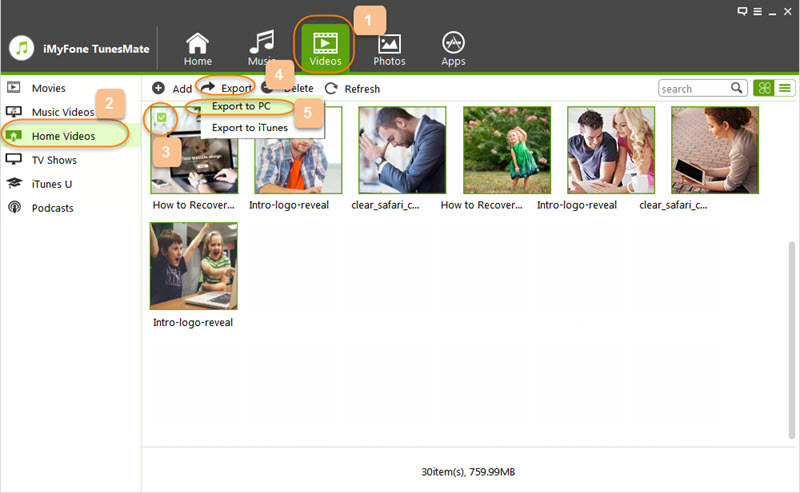 For different types of videos, you find different ways of deleting them from the device. Mostly people have movies stored on their iPads, and they take up a humongous amount of space. Now, when you are looking to clear up this space, you should know how to delete movies from iPad. Method 1 Videos and movies on iPads can be downloaded or synced from iTunes directly. When you wish to delete the videos synced from iTunes, you will have to go back to the iTunes on your computer. From the library there, users can uncheck the particular movies to make sure that it does not sync back when the devices are connected again. This way, the movie will remain stored within the computer but will not take up space on the iPad. Method 2 In order to delete recorded videos, users have to open the Camera Roll or Albums and select the video that has to be removed. Tap on it and you will see a “trash can” icon appear in the upper right corner, all you have to do is press that. Method 3 When you have to delete multiple recorded videos or movies, the procedure is almost the same. You have to open your Camera Roll, and then tap on Select in the upper right corner of the screen. Choose all the videos that you want to delete by tapping on their icons. Once, that is done, press delete. What you have to do is go to the Video app, tap on the video or movie that you want to delete, swipe towards the left and delete. For iOS 8 and 9, users have to go on Settings, then proceed to general and tap on Usage or Storage under it. You will come across the option of ‘Manage Storage’, from where you can go on to Videos. When that is opened, users can go on to the video that has to be deleted and swipe to the left. Once the red “delete” button shows up, you can tap on it to delete the video or movie from the iPad. There is also another way through which you can clear up your storage space without going through any hassle. There is a iOS media managing program which ensures that all the music/photo/video files are managed smartly - iMyFone TunesMate! Here are options you can run on iMyFone TunesMate to mamage videos from iPad. Add videos from PC: All your local videos/movies on PC can be added to your iPhone with 1-click! 2-way freely transfers: Transfer videos to iTunes can be done easily, as well as transfer iTunes video to your iPhone/iPad/iPod. You can connect your device, run a scan and with one click, all your storage space will be free again. It will delete all those movies and videos in one go. Deleting videos from iPad is much easier here and you can choose to back up the original videos to computer first. 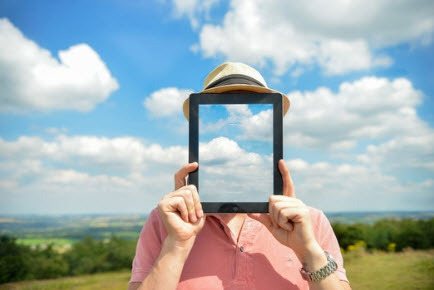 These are a few ways through which users can learn how to delete video from iPad. Once you have learned how to delete from iPad, you can easily remove videos that you do not want anymore. 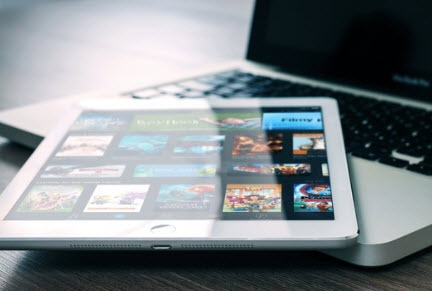 Many users download movies and then become confused on how to remove movies from iPad. By following the steps given here, you will do it successfully.